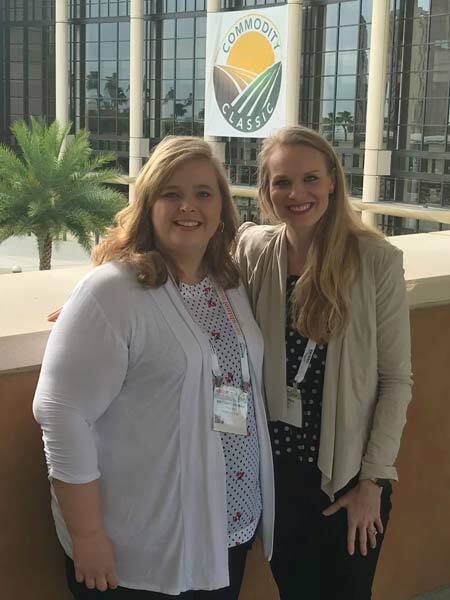 The Time to Shine theme of Commodity Classic 2019 in Orlando, Fla., rang true as thousands of farmers, agribusiness representatives and leaders in agriculture came together in late February. 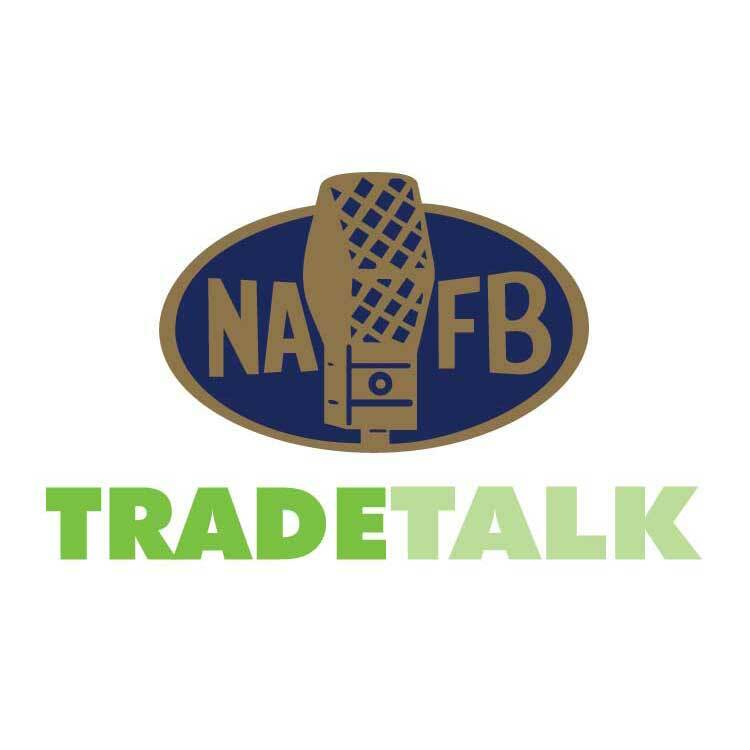 Account Specialists Allyse Steffen and Brittany Lessman were on hand to take in the robust trade show, inspiring speakers and networking opportunities. 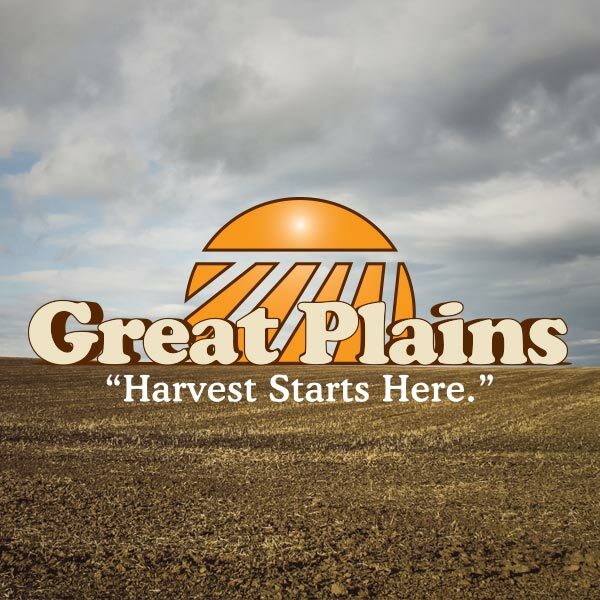 Paulsen clients at Commodity Classic included South Dakota Corn, Great Plains Manufacturing, Seed Consultants, Inc., South Dakota Soybean and Conservis.